للمسافرين الذين يرغبون أن يعيشوا كل ما تقدمه المدينة، Bellardoo Holiday Apartments هو الخيار الأمثل. يمكن من هنا للضيوف الاستمتاع بسهولة الوصول إلى كل ما تقدمه هذه المدينة النابضة بالحياة. يوجد العديد من المعالم السياحية الأكثر جذبًا للسياح في هذه المنطقة. استمتع بالخدمات الراقية والضيافة التي لا مثيل لها بهذا الفندق في هذه المدينة رائعة الجمال. يمكن لضيوف الفندق الاستمتاع بالميزات التالية على أرض الفندق: تسجيل وصول/خروج سريع, تخزين الأمتعة, صف السيارات, غرفة عائلية, مرافق للشواء. لقد جهزت هذه الإقامة الفندقية بعناية فائقة لتوفر مستوى عالي من الراحة. في بعض الغرف يجد النزيل تلفزيون بشاشة مسطحة, سجاد, رف للملابس, قهوة فورية مجانية, شاي مجاني. يمكنك طلب اللائحة الكاملة للخدمات في الفندق ومن بينها مسار جولف - ضمن 3 كم, حمام سباحة خارجي, حديقة. يشكل Bellardoo Holiday Apartments بخدماته الراقية وموقعه الممتاز، قاعدة مثالية للاستمتاع بإقامتك في المدينة. Good location plenty of room ideal for family ,managers were very nice,we will be going back again. Ok. Heard the phrase location location location well this is it. Close to everything the beach, the restaurants and the supermarket. 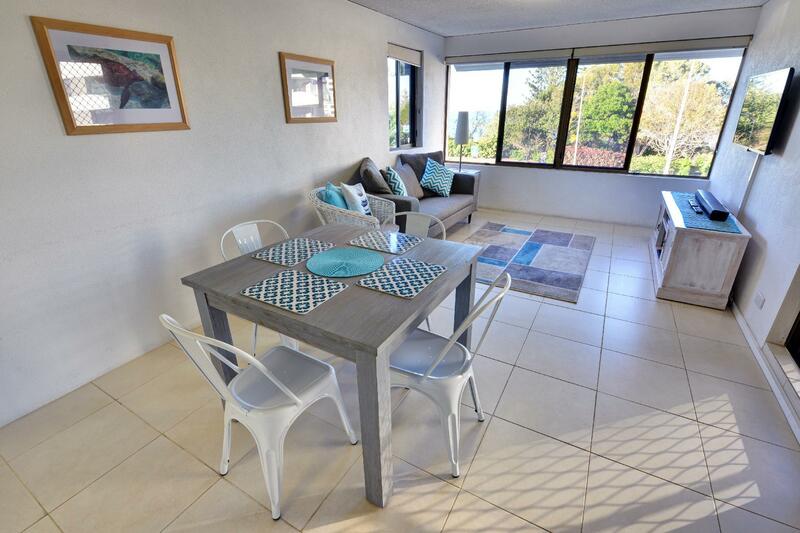 Bellardo is an older property but don't let that scare you off it has all you need for a holiday getaway fully equipped kitchen, laundry etc BUT air conditioning it not a given it's a Option! 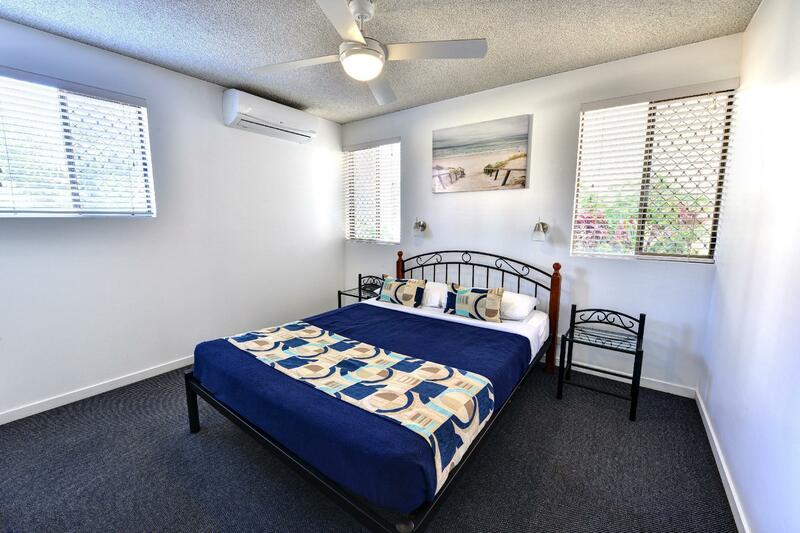 My simple advise is book direct with the property to get exactly what you want because rooms with fans will not be adequate the units are HOT. Managers are very hospitable and will help with any problems that may arise as they are onsite. The location is strategic, nearby The Coles which is walking distance. There are plenty of Cafes and Restaurants nearby too. Don't forget to go to Velo Project which has nice Coffee. Jenny and Mark are very helpful. I was late on arrival due to traveling from Gold Coast. Upon reaching at night, Mr Mark was kind enough to wait for me and guide me to my apartment with keys. He is very friendly and helpful. I would recommend friends to stay here. It was a fantastic location and the staff were friendly and helpful. Really enjoyed our stay ! Good location, apartment showing it age, but clean and tidy. Staff were very friendly and helpful. 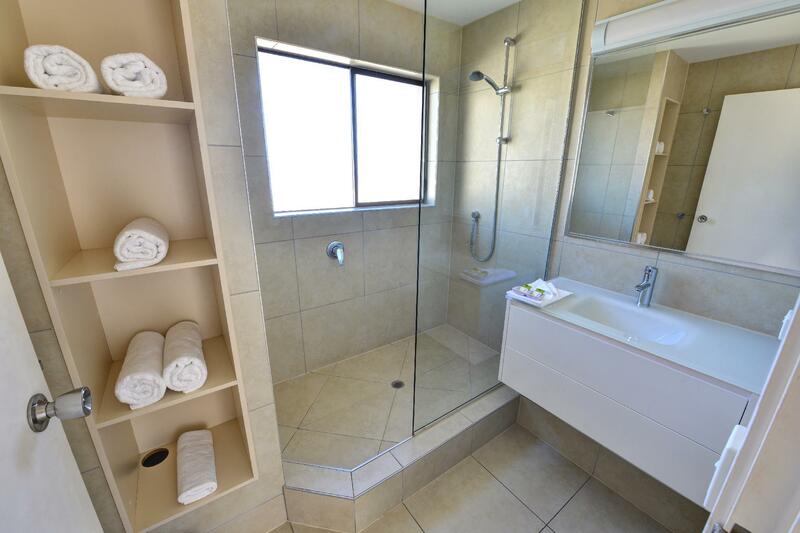 Very good value, staff were excellent, great location. It was good, we were there for a sports carnival in Kawana and it was very handy. We had a fabulous stay, we will be back real soon. As above all our needs were met, the location was perfect, amenities were abundant .. Our apartment had everything. 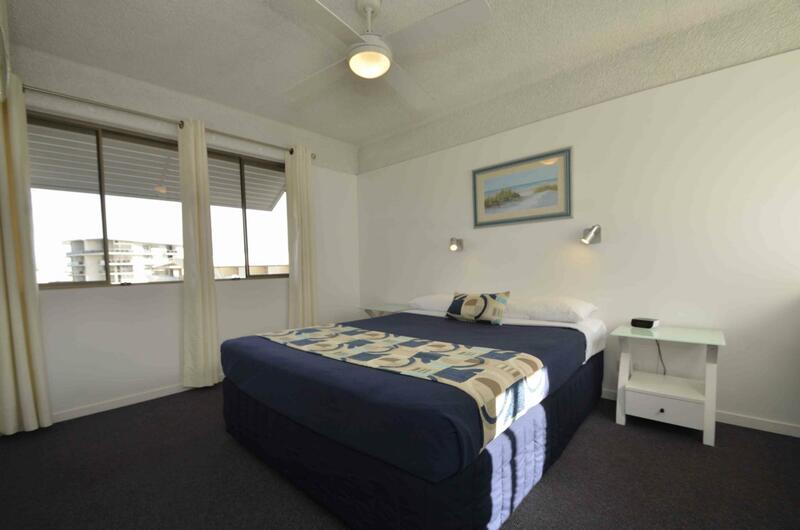 Near to shops and restaurants, friendly staff, the rooms are spacious. Very good to stay for your holidays. Highly recommended.